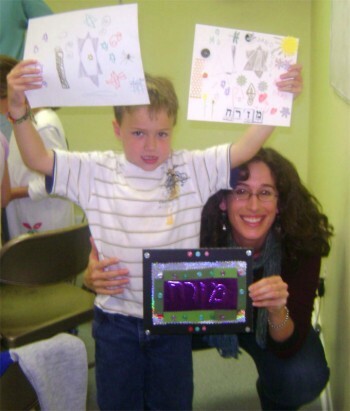 Want to volunteer at Jewish Family Services? Curious about local social action opportunities? Want your teen involved in the local Jewish High School Program? This page is a great place to start. Here you’ll find a list of community links our members use most. The list is always changing, so come back often. And if you find a link we should add, let us know at info AT kehillahsynagogue DOT org.